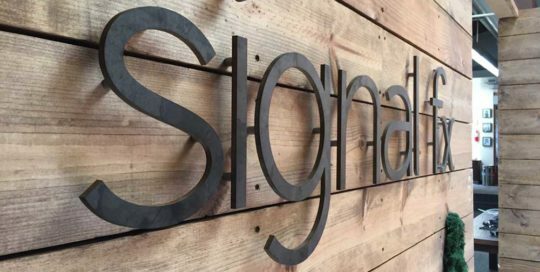 Dimensional Letters Archives - Page 3 of 9 - Martin Sign Co. 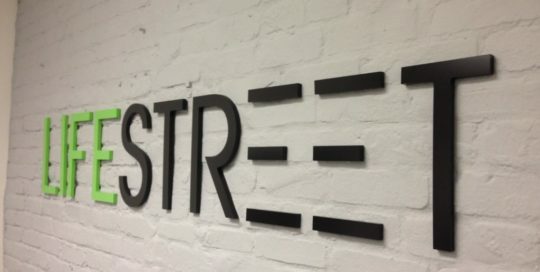 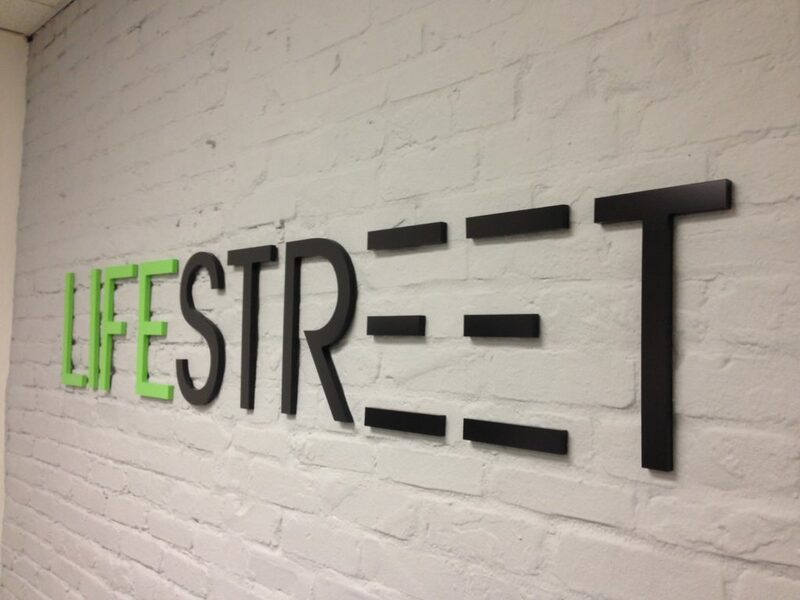 Here are some 3D letters we did for Life Street. 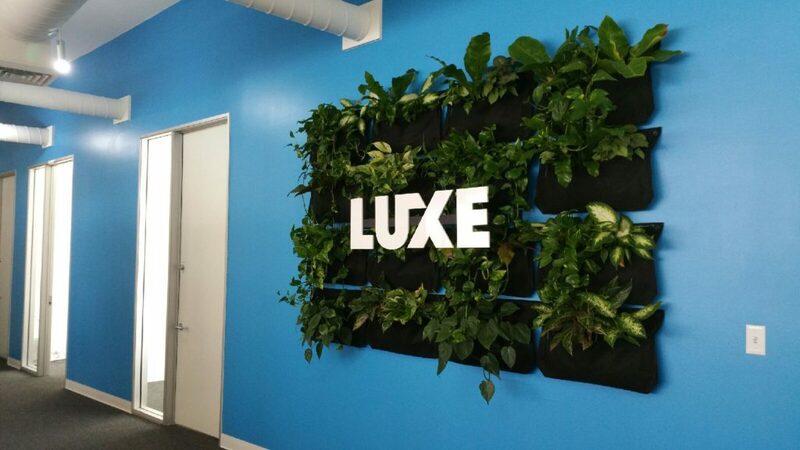 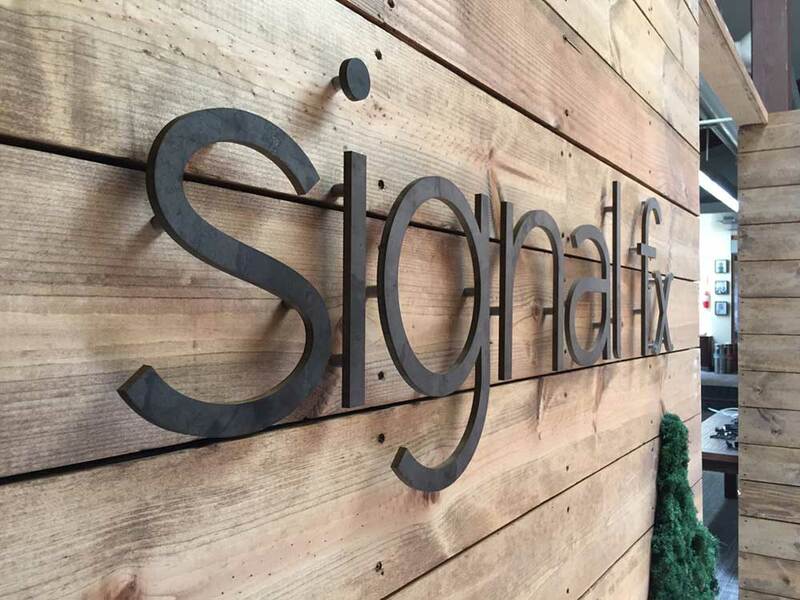 Here are some 3D letters we fabricated and mounted to the wall with a welded steel bracket for Luxe. 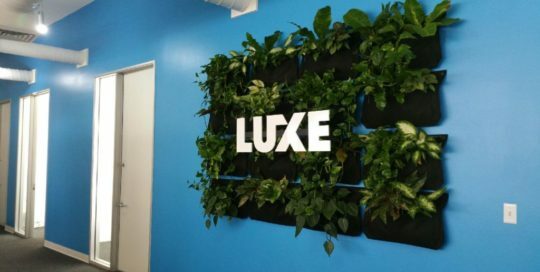 The wall is a living wall. 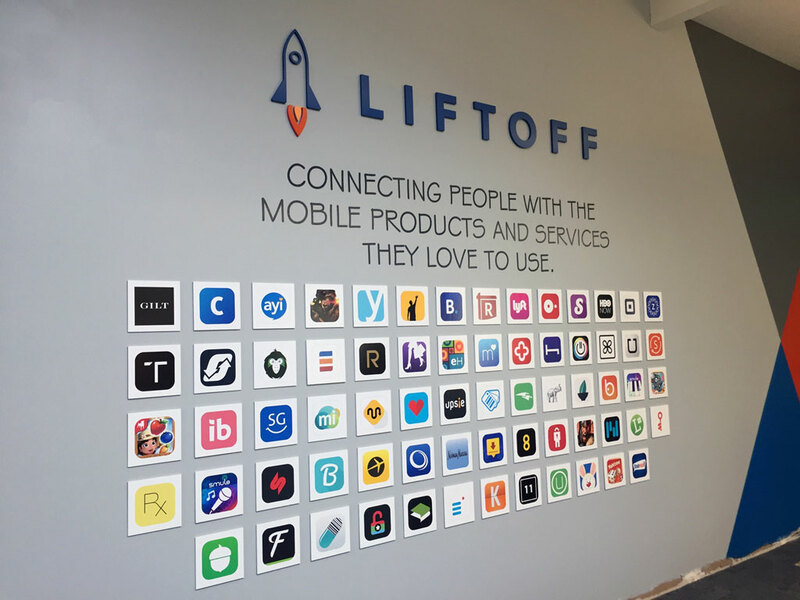 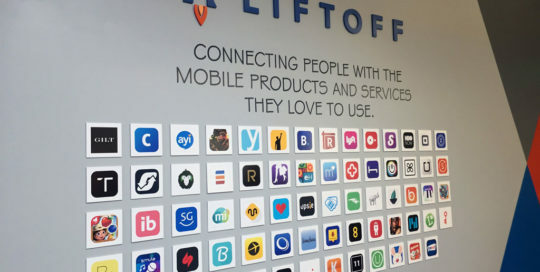 Here is what we did for Lift Off. 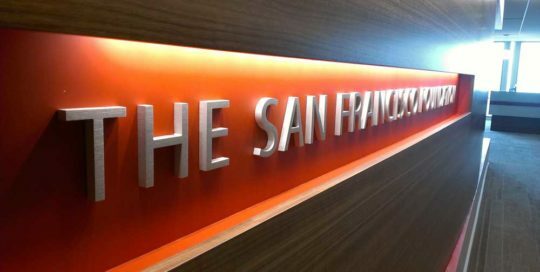 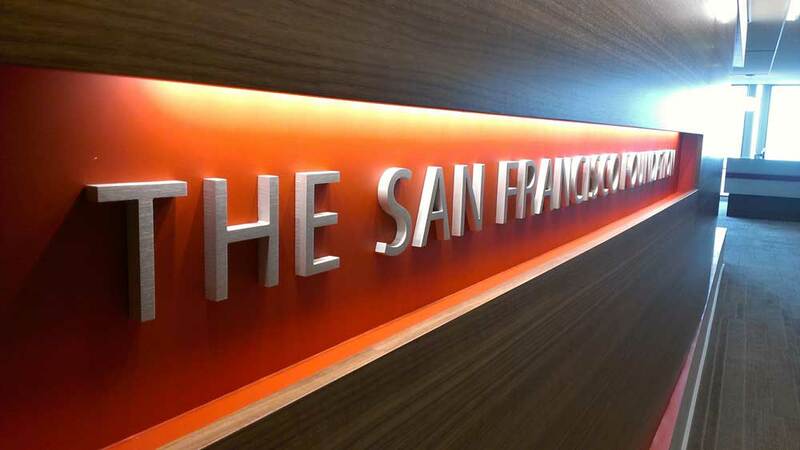 Here is a job we did for an NFL Alumni event that was held in San Francisco for the 50th Super Bowl. 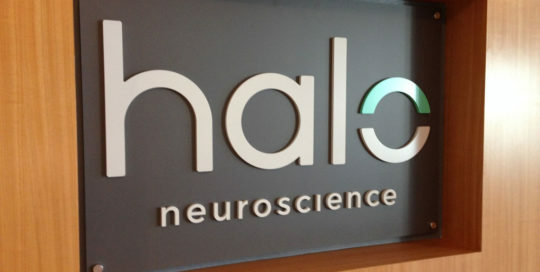 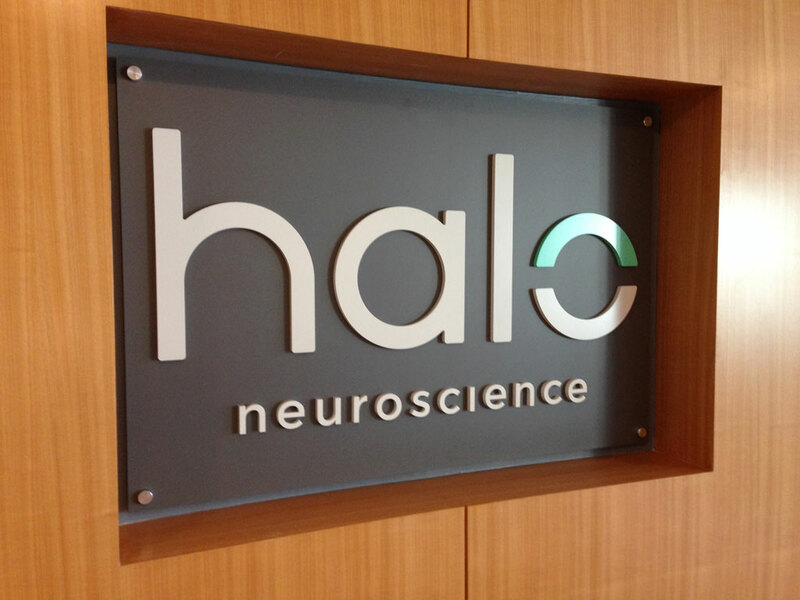 Here is a job we did for Halo Neuroscience. 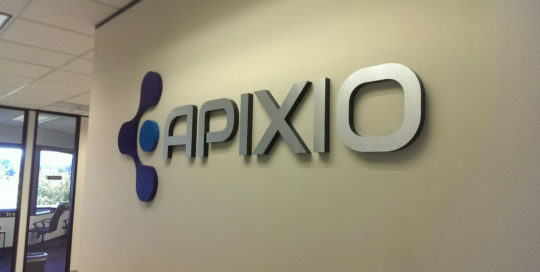 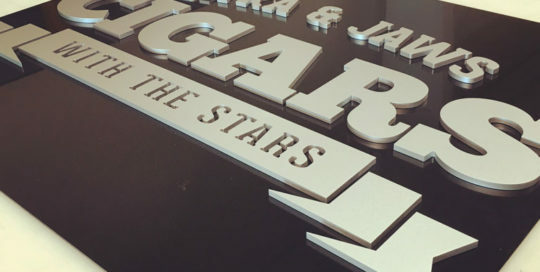 These are 3D letters mounted to a backer panel mounted to the wall with stand offs. 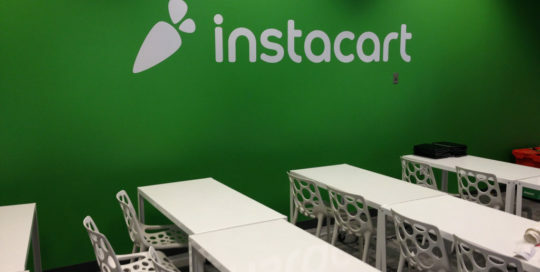 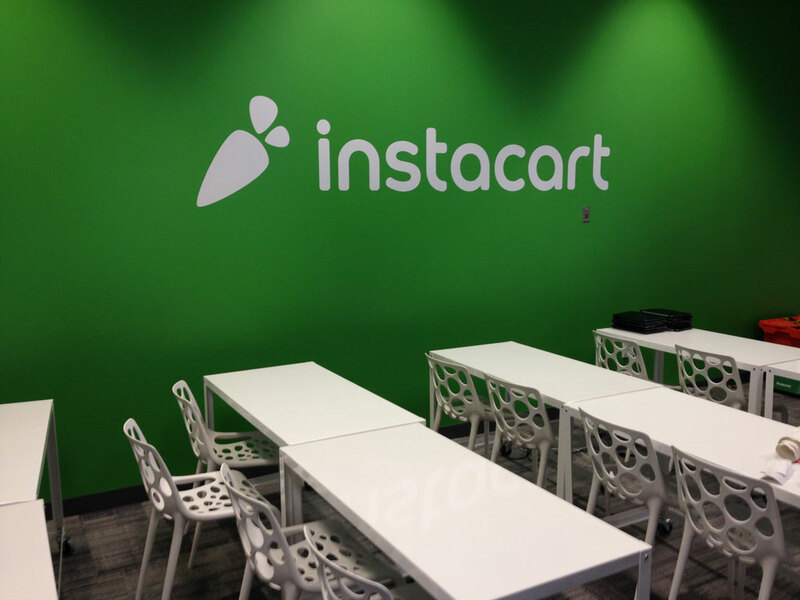 Here is a job we did for Instacart in San Francisco. 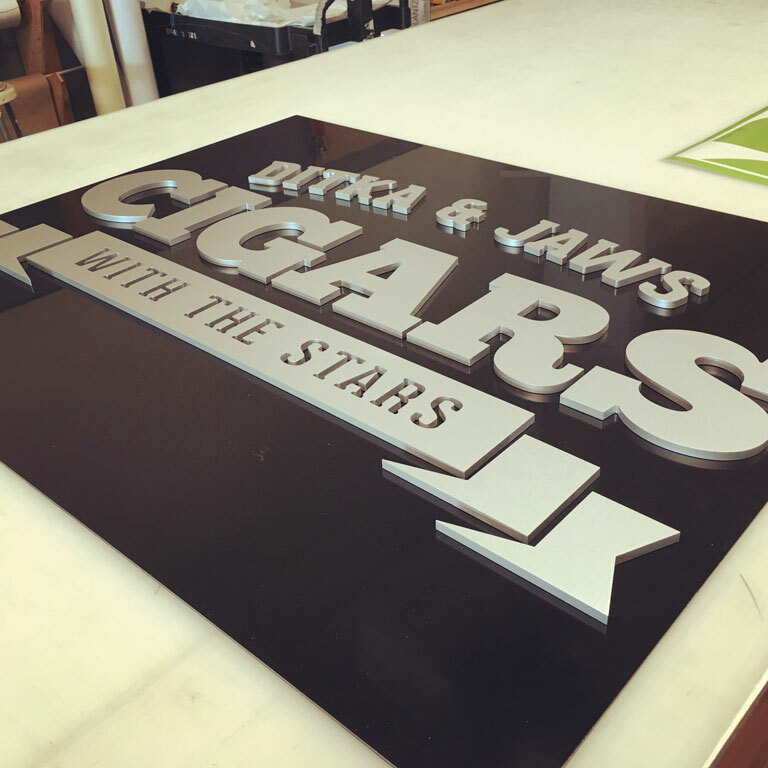 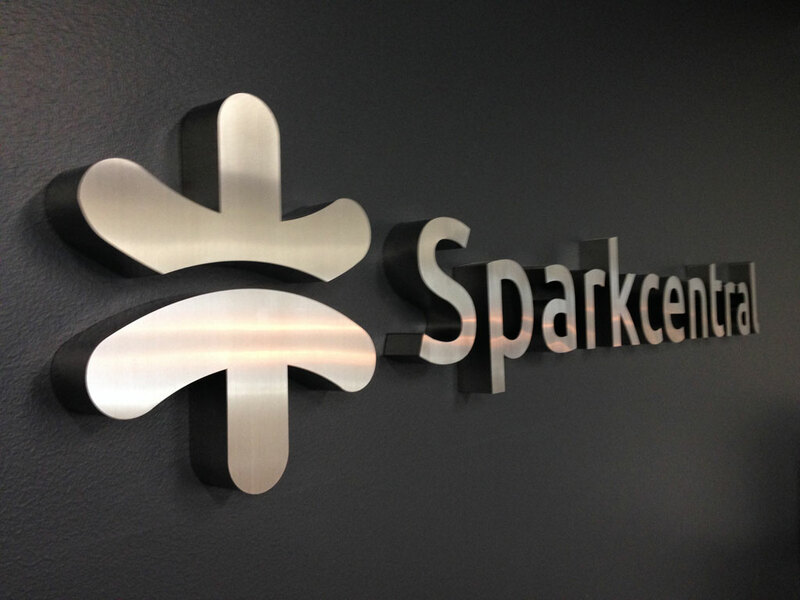 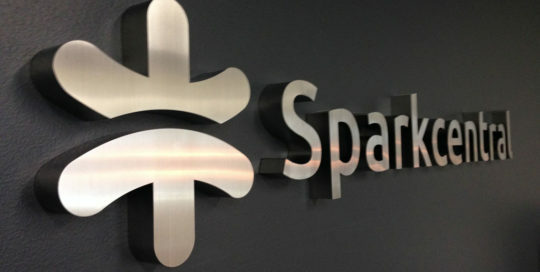 Here are some metal 3D letters we did for Sparkcentral.